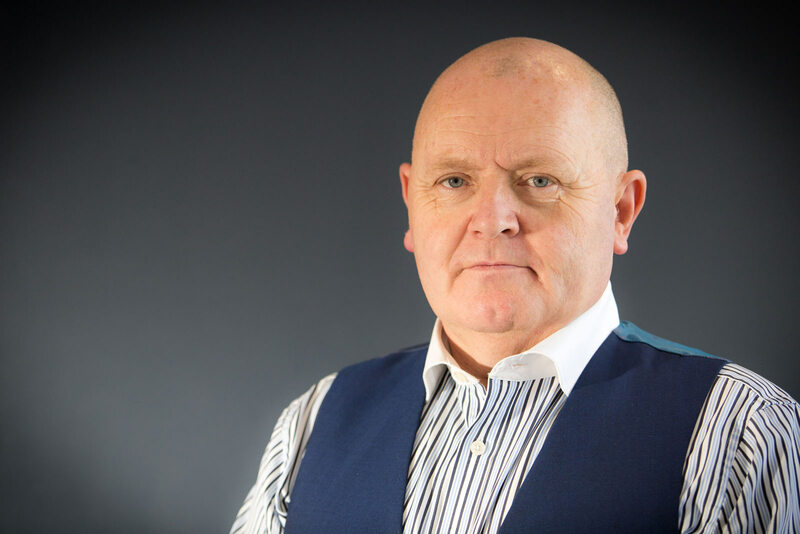 Mediata is the specialist commercial mediation service delivered by Mark Manley. 20 years’ experience as a commercial mediator. Conducted many hundreds of commercial mediations. Settlement on first day or shortly after mediation of 91% (at the end of 2018). Recognised in the legal directories as one of the leading UK commercial mediators. Registered and accredited mediator with CEDR Solve, ADR Group, ADR Chambers, the Association of Northern Mediators and Early Resolutions, and panel Mediator for Sports Resolutions. Expertise in mediating general commercial disputes, shareholder and partnership claims, media, sports and entertainment cases, involving highly sensitive issues of reputation, commercial interests and confidentiality. Over 30 years’ experience as a commercial litigator. Also sits as a Deputy District Judge on the Northern Circuit [since 2004]. Managing Director of a successful litigation practice in Chester and London. Known for his robust approach to mediation, and his ability to test the strengths and weaknesses in cases to identify areas for settlement. Experienced in handling “difficult” and/or strong personalities. Deploys various methods to bring parties to break deadlock and bring parties to settlement.